It’s not just nasties that get into the smallest cracks and the darkest corners – we do too! Not only do we take out these buggers, but prevent them from further breeding and feeding as well. When there is nothing to eat and nowhere safe to reproduce, the vermin will be driven out once and for all. Our proven methods of extermination will rid your home or business of unwanted guests, and keep it that way. 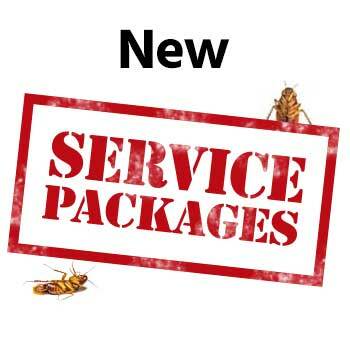 Specializing in wood-damaging insects, we also offer a full-service solution for any pest control situation. And depending on the needs we can fit any budget. Get started by calling our friendly and knowledgeable service representatives who are eager to meet your needs. First-rate customer service from the initial phone call to the job completion, and beyond! Vancouver has unique weather to say the least, and The Killers are the exterminator solution that has experience with the wide-array of ammunition mother nature can throw at our state. We will answer any questions you have along the way, explaining our process and the products used in and outside of your home. We want you to have total confidence, so just ask! That is just the tip, as we are prepared to handle any insect or vermin situation you can throw at us. The beginning of our excellent service may start with extermination, but it will end with prevention. Our knowledgeable technicians will provide proven steps on keeping bugs out, so you will never have to call us again. And we stand by our methods with a year long guarantee that is provided with every service. Maybe they are taking over your home leaving you feeling helpless. Where bug bombs, regular cleaning, sprays, and chemicals have failed – The Killers prevail. 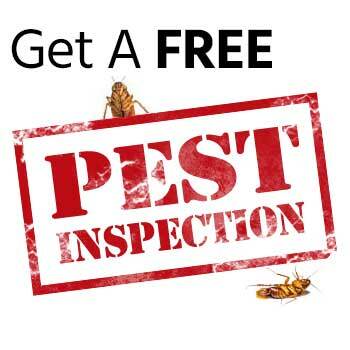 A leading solution in pest control needs, do not wait to call us for a Free Consultation. 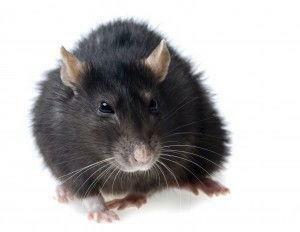 When you think exterminator, we are the best to get the job done in Vancouver, Washington. After all, there is no need for things to go bump in the night, feeling safe in your own home is something we all deserve. It’s not just making your skin crawl that these nasties can cause, but real structural damage and a decrease in property value. The Killers are here to make sure your home remains a valuable asset, and to guard against the worst of the worst. 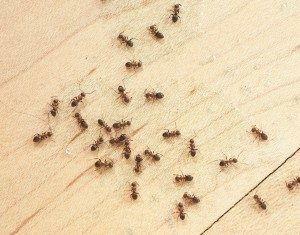 White ants, or termite larvae, found at baseboards and in moist areas. A grinding sound at night – termites are noisy eaters. Holes in the walls, especially baseboards, are the early signs of termites. It is what lies behind the holes you need to worry most about! Warped windows or doors can become stuck due to moisture that termites leave behind. Small black marks and dark powdery substances are the droppings of termites, and they leave them everywhere they go. Tunnels in your wood – this is a clear sign their colony has grown. Should any of these signs appear in your home, do not delay. The Killers have seen it all and they will help from start to finish. Your home is in danger and it could grow quickly from a small problem to a massive one.